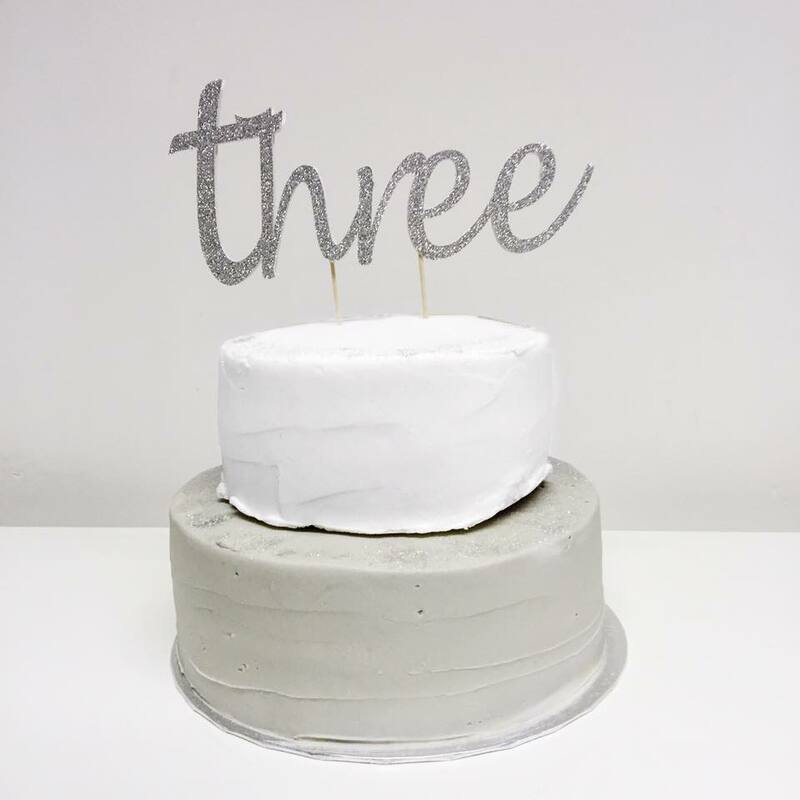 Today Avant PR turns three and we are celebrating the only way we know how – with cake for breakfast! As well as an exciting last week, which saw us win a trio of new clients, we are also celebrating our most successful year to date: In the past 12 months we have won three industry awards and been shortlisted for Small PR Agency of the Year at next week’s Prolific North Awards, as well as started (and continued) to work with a host of amazing clients on fantastic campaigns, collaborations and events. In addition to that, we’ll soon be leaving our current Northern Quarter HQ to move to a new, much larger space – and we’ve got a shiny new website going live this week, too. Along with the appointment of myself, you could say it’s been a hectic start to 2016 for the Avant team! Although I have only been with Avant PR for four months of the three years, it’s not taken me long to realise what makes this company so great; with a strong knowledge of the PR industry and a range of fantastic clients to work on, coming into work doesn’t really feel like work at all. The team is friendly, enthusiastic and inspiring and I couldn’t feel more welcome. Although my time here so far has flown by, I do also feel like I have always been here and I am looking forward to learning more and expanding my career with Avant PR.